The chat before Thanksgiving was very eventful as members talked about moving their impacted side(s), difficulty with insurance companies, inaccessible houses during the holidays, and more. 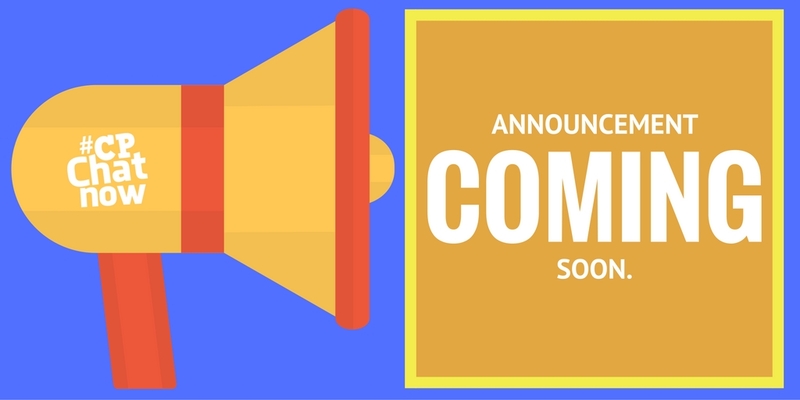 This is #CPChatNow Co-Host, Devin Axtman, and I will be taking you along for this week’s recap. This brings to our Extend-The-Conversation Question: What are some out of the box solutions you have used in inaccessible situations? 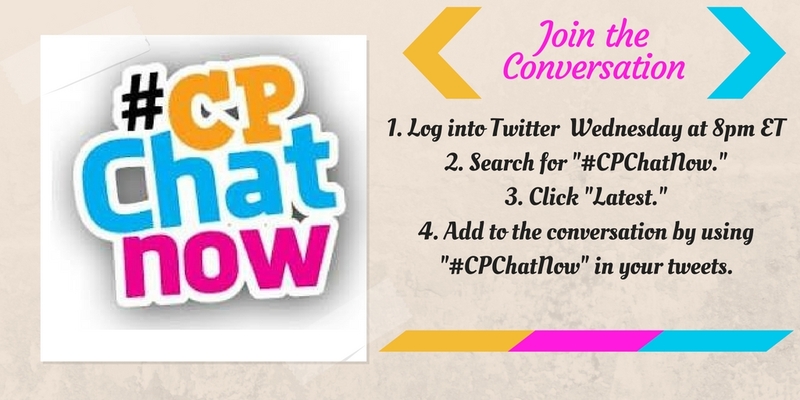 Please share your answers in the comments and join us every Wednesday at 8 Eastern at #CPChatNow on Twitter.